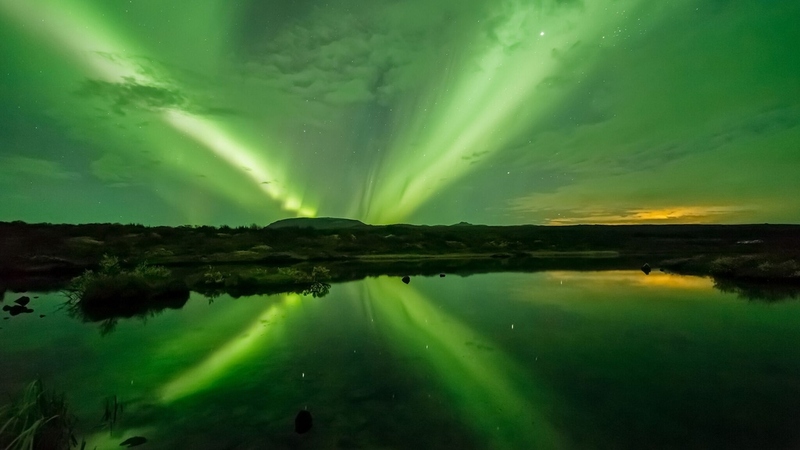 Experience the Northern Lights Like Never Before. 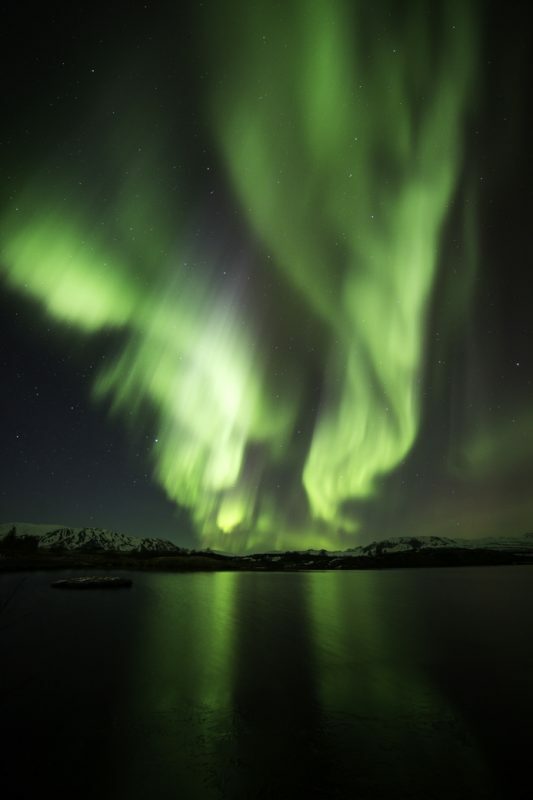 We would love to take you on a special Icelandic Northern Lights tour away from the shine of the city to a place where you can truly see the northern lights dance around in the sky. Included: Experienced, friendly and professional guides, warm floatation overalls, heated indoor cabins with toilet facilities, Wi-Fi on board, Seasickness tablets available. Please note: the Northern Lights tours are subject to weather conditions and sightings cannot be guaranteed. We reserve the right to cancel the tour due to bad weather conditions. Please be aware that due to environmental reasons during certain times of the year our trips may be delivered on a shared boat with one of our partners. At Reykjavik Sailors, we are committed to ensuring the environment is kept pristine by making sure fewer boats are on the water during slower periods. 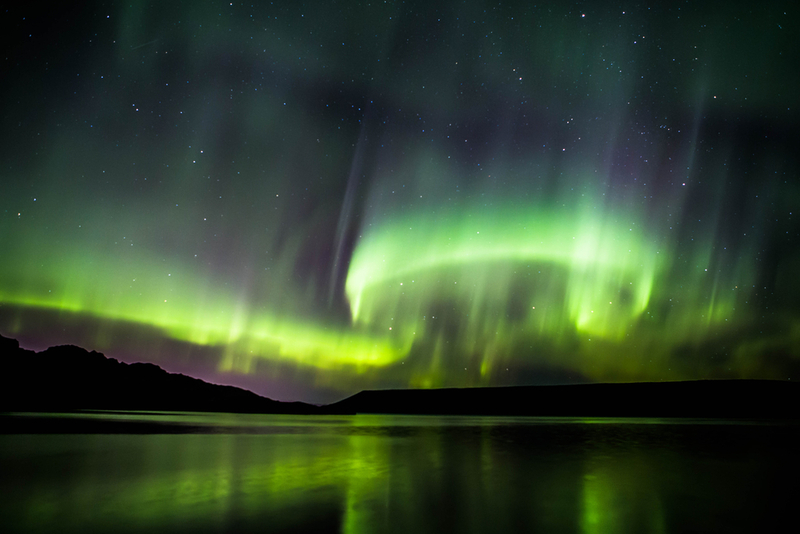 Experience the Northern Lights Like Never Before. Imagine if Mother Nature herself would shoot fireworks and lighten up the sky, a moment so beautiful it leaves you out of speech, almost out of breath. 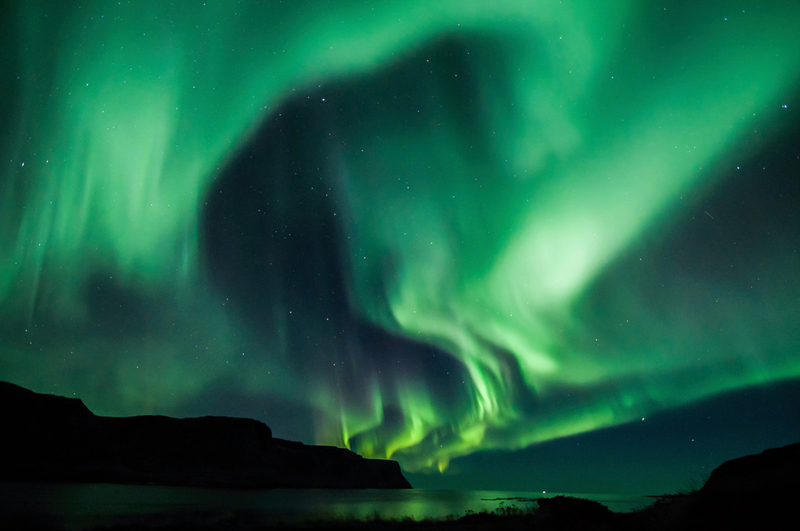 We would love to take you on a special Icelandic Northern Lights tour away from the shine of the city to a place where you can truly see the northern lights dance around in the sky. It’s a unique experience to see the Northern lights from the sea. You can relax in a nice atmosphere in our warm overalls and enjoy snacks and refreshments available on board. On this tour, you will experience an incredible view over Reykjavik city from the coastline.